What else can you say about Deniz Tek? 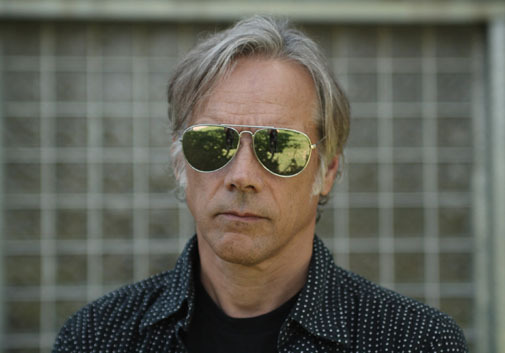 The principle songwriter behind Radio Birdman (and The Visitors and Angie Pepper Band) and the man responsible for THAT guitar sound is also a fighter pilot, a doctor (a trauma surgeon if you will) and likes to go for long jogs in his spare time. All this from a man who once worked in a glue factory. He even wrote the lyrics for Crying Sun sitting on the bus coming home from that same job. Who thinks about dadaism on a public bus? Who thinks about dadaism and works in a glue factory?? We’ve nabbed him playing solo. Naked almost. Another Dig it Up! first. R U gonna miss it?